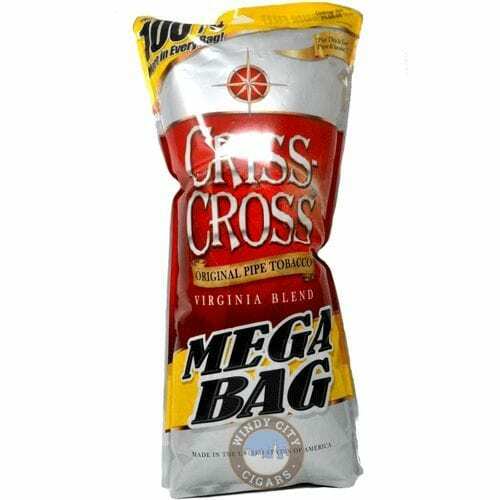 Windy City Cigars has the lowest prices on Criss Cross Virginia Blend Smooth pipe and cigarette tobacco. 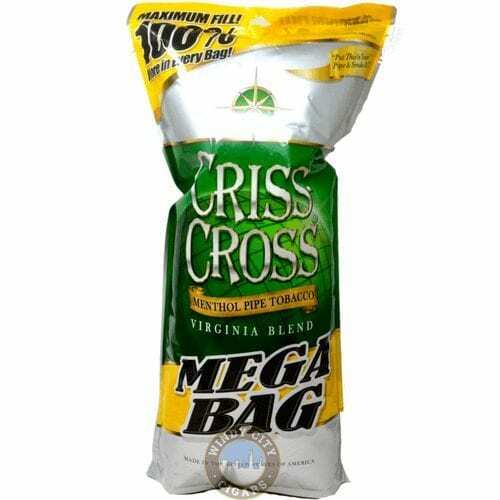 This tobacco is an aromatic blend that comes in a re-sealable 16 oz Mega Bag sure to please the novice to experienced smoker. 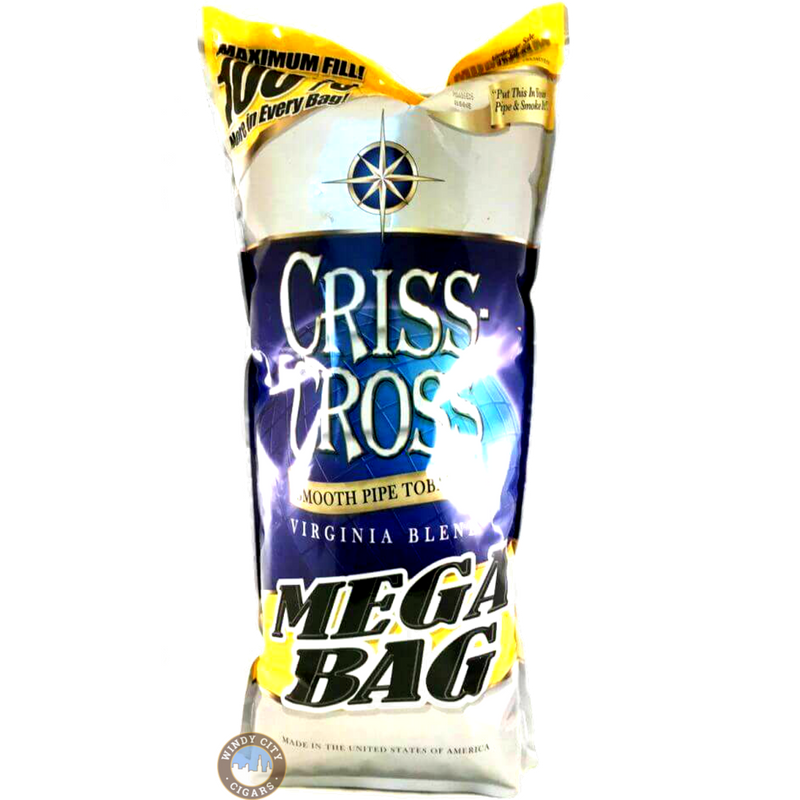 Order today by phone or online and save $$.